Fancy touring France by motorbike? France offers beautiful and peaceful roads all over the country to bikers who fancy a relaxing riding holiday. Why fly or go by train if you can take your bike and enjoy every minute of your holiday? Whether you decide to reach the continent from the UK through the Channel tunnel or ferry, the frogs will always be pleased to welcome you to their beautiful country, where summers are hot and sunny, especially in the south. Don’t forget to enjoy some good and traditional food and why not take a bit of your favourite French dish, wine or cheese for you to enjoy once back home? Come on, give yourself a little treat and enjoy the delights of France on your motorbike! Here are a few motorbike highlights that some of our readers have enjoyed and emailed us about, so we thought we would pass them on to you all. 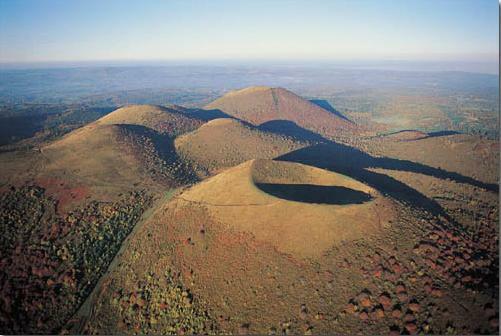 A highly recommended area is the Massif Central, with its vast number of extinct volcanoes, it can give the impression of being almost lunar-like. The Massif Central, located right in the centre of the country, offers breath taking landscapes that you will never forget. The area is not recommended to motorbikers in the winter because of the high amount of snow settling on the ground and not going away until spring. But it’s good to visit at any time from late April to late October. 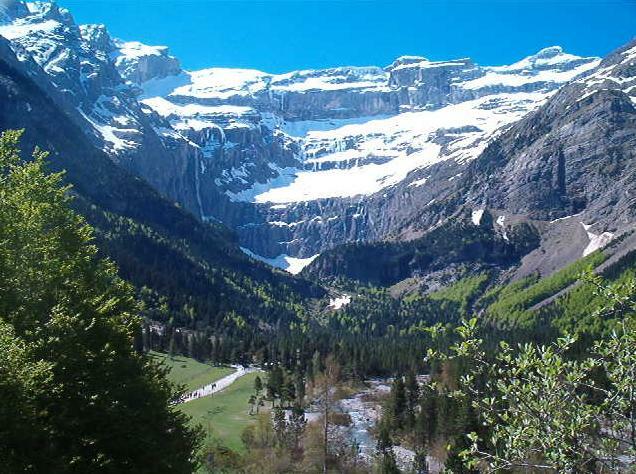 The Pyrénées and Alps both offer mountain roads to ride that will reward bikers with some truly spectacular views. Like in the Massif Central, it is not recommended to bikers to visit these areas between October and April because the winter snow can have a tendency to linger around for months after falling. 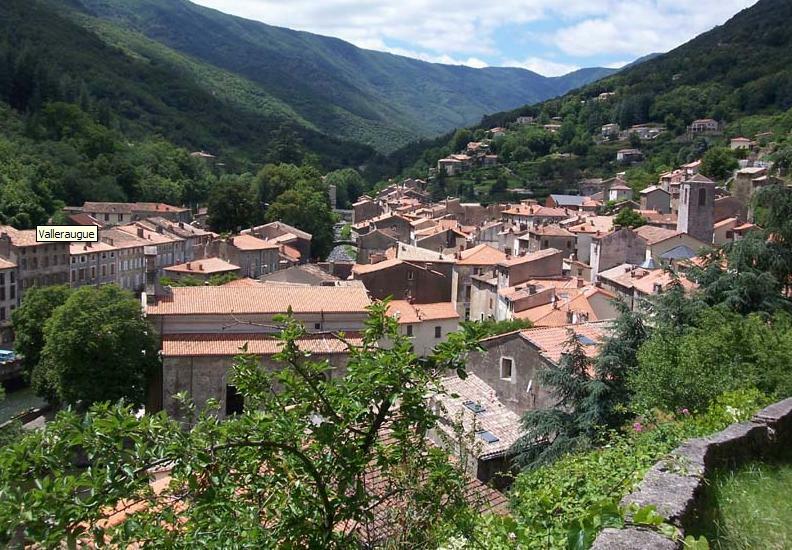 One region of France that has always been highly popular for its great stretches of road for bike riders is Languedoc Roussillon, located in the central deep south. The rich variety of the landscapes here includes coastal plains, mountains, valleys and plateaux. Together, they provide the opportunity for just about every kind of bike riding experience you could wish for. Winters are mild and summers can be very hot, so make sure you bring appropriate clothing. D22 – Tinchebray to La Haute-Chapelle in Normandy: A nice twisty route through rural Normandy. D514 – Caen to Honfleur in Normandy: Terrific views and lovely coastal towns. A must see if you’re in the area. N138 – Alençon to Le Mans in Western Loire: Some magnificantly long straights, perfect for just opening up the bikes throttle, but don’t go over the speed limit if you don’t want to get fined! N138 – Ecommoy in Western Loire to Tours in Loire Valley: A very pleasant and pacey run through the rolling hills and sweeping bends of the Loire Valley, this route is suitable to every motorcycle rider. Up and down straights, sweepers, good surface and nice environment through the countryside through quaint towns and past poppy fields, and all only within 20km from Le Mans. D749 – Saumur to Lussac-Les-Châteaux in Western Loire: A typically great French route with great road surfaces, fast stretches and great scenery. Hardly any traffic and a good way to bypass Poitiers. D952 – Angers to Saumur in Western Loire: Great road running beside the river Loire with little traffic and lots of straights with plenty of places to stop. D944 – Neuvy to Bourges in Loire Valley: Meandering road passing through forests and woods. Beautiful ride. N144 – le Puy-en-Velay to Mende in Limousin: Running across the top of a plateau with generally light traffic. N9 – Millau to Lodeve in Limousin: Winding dual carriageway with light traffic. The kind of road you will always appreciate. D526 – La Mure to Mens in Rhône Alpes: Narrowish road around 10km long with a fantastic series of corners just made for flipping the bike around. Ride safely though! Don’t forget to follow the French road regulations while riding in France. Speed is expressed in kilometers per hour and distances are shown in kilometers. Make sure you ride on the right side of the road at all times. Most other rules are pretty much the same as in the UK as they are set up by the European Union. It’s always a good idea to check that your insurance covers you (and any pillion passenger) for a trip to France (most do under EU rules anyway). Don’t forget that if you decide to ride on motorways, you will have to pay for your journey at the tolls. Have a safe holiday and let us know how you got on! Indeed you are most welcome ! Just don’t forget when you take the motoway that FFMC negociated long ago a 40% discount on toll roads for all two and three-wheelers. Remember to go through the manual booth with people to be sure to pay the lower fare, as the automatic credit card ones don’t always recognize us. I would just like to say France is brilliant for bikes. I have been on holidays there since the 80’s and everytime its been fantastic. The sights,smells,temperatures, the people are friendly, and even friendlier when you have a bike. Ive covered most of the country, and it beats the UK by miles!! Hi, Frederic is right about English drivers,be sure they know which side of the road they intend driving on & never, never sound your hooter at them, it just makes them pull over to the LEFT !! Apart from that you are right in saying all the good things about France & the French, We have lived here for 11 years & could never go back ( although we have 10 cm. of snow & -8 this morning but the sun is shining ) We live in dept.24 the perigord ( Dordogne to the Brits ) & have a lot of bikers holiday with us & I lead rideouts & we go canoeing or just sit around the pool, drink beer & talk about how fast we used to ride ! !seems we are a magnet for the BMW club Southern sec. great bunch of beer swillers,( you know who you are, & hi if come across this ) We have bikers to stay in spring or autumn as it’s too hot in July & august & I don’t recommend riding in shirt sleeves even if the boys in blue do. Enjoy your hols in France & if there is anything I can help anybody with it would be a pleasure. An often overlooked but very beautiful area for motorcycle touring is the Limousin. There is rarely any traffic and stunning views over rolling countryside, with smooth surfaced winding tarmac. We moved to this area to set up http://www.ridelimousin.com and have never looked back! This kinf of company offers all you need for a great bike trip !